We’re very excited to present the gorgeous new single and accompanying video from dream-pop troubadour Kramies. ‘Everything The End’ is lifted from Kramies forthcoming EP Of All The Places Been & Everything The End which see release via Hidden Shoal on the 19th of October. The beautiful music video for the track, directed by Mark Lohmann, is being premiered today at Clash Magazine and is also available to stream via YouTube. The track is also available to stream via SoundCloud and download via Bandcamp. 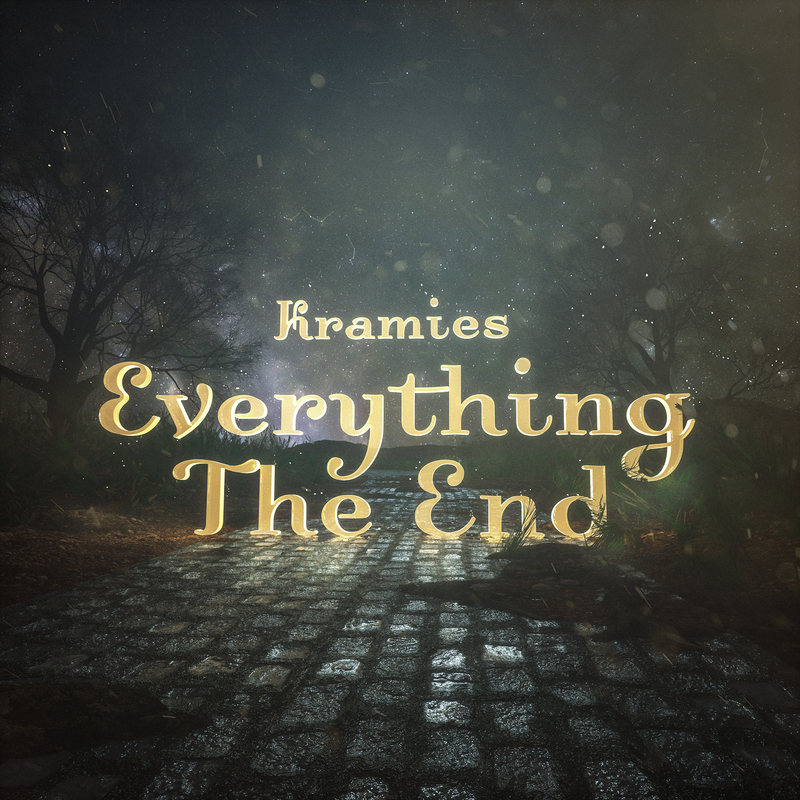 Kramies’ music is available for licensing across film, tv, web, games and beyond. Hit us up for more details.